Today marks the beginning of a new chapter for our company and our family. We proudly announce the launch of Tropicalia; a tourist luxury destination, on the south coast of Samaná in Esmeralda Beach, Dominican Republic. My relationship with Costa Esmeralda, in the Dominican Republic, is like those relationships resulting from love at first sight. Ever since I saw it from up above, 25 years ago, I was sure that I was given the opportunity to do something different with my life;. 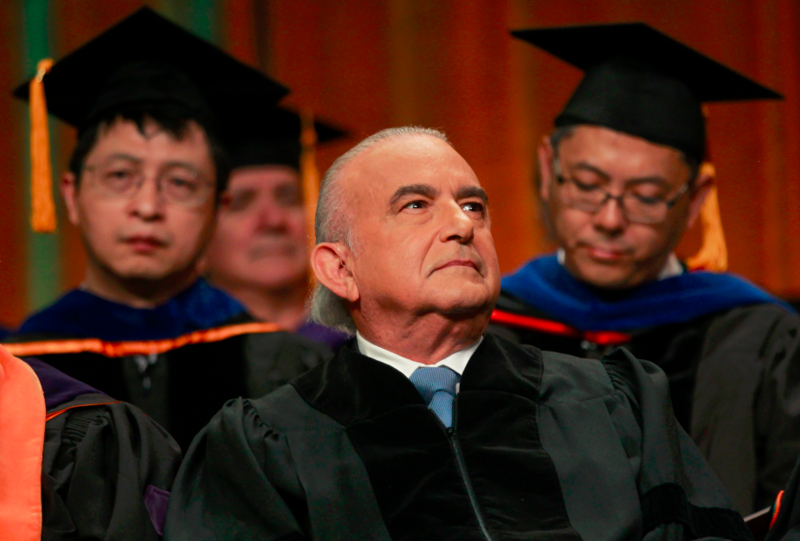 Gustavo Cisneros’ Honors Night speech in the Advertising Educational Foundation (AEF), where he talked about education as a way to break the poverty cycle, and how Corporate Social Responsibility initiatives have become a key part of the Cisneros Group of Companies´ business strategy. Gustavo Cisneros in interview with Bloomberg: Billionaire Cisneros to Team With Chinese Banks in Latin America Oil, Gold. 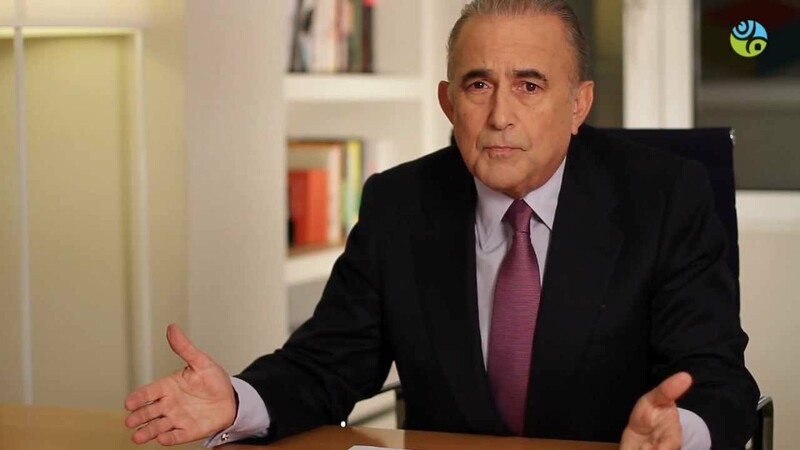 Gustavo Cisneros’ Speech in the Family Business Forum in São Paulo, where he talked about the history of Cisneros and its evolution.